The New Year is in full swing and there is no better time than right now kick-start your 2019 growth strategy. How should you go about this, you ask? Well, you can start by taking a look at your website’s performance, and work from there. More importantly in the long run, you need to learn about the upcoming trends in the SEO realm in order to optimize in advance and remain one step ahead of the competition for the following year. No matter if you’re running a franchise, a startup, or a global enterprise, you will be competing with thousands of other businesses for the first page on Google, and the highest spot in the SERPs, which is why you need to bring your A-game this year as well. With that in mind, let’s take a look at the seven important SEO trends you need to implement into your growth strategy in 2019. Ranking high in organic searches is becoming increasingly difficult with each passing year, and especially since Google rolled out their ranking tool RankBrain in 2015. With the algorithm becoming more refined and nuanced every year, appealing to its unique criteria will become even more important. More importantly for startups looking to improve SEO across the board, getting featured in Googles carousels, snippets, and within the most relevant ads will be imperative. 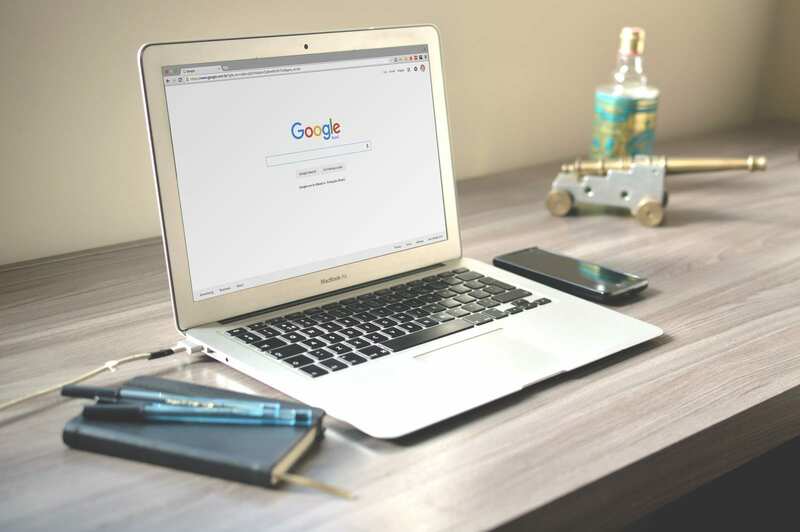 Because of the insanely strong competition in the online world, Google is using these features to filter results and deliver the best browsing experience to the audience, which means that your content needs to be relevant and utterly striking. Writing appealing, SEO-driven, and relevant content for the purpose of winning the Featured Snippet spot on Google is not easy, but it is achievable. Firstly, you will need to research your most relevant keywords (the ones that you already rank for) as well as the keywords that have a Featured Snippet. Always keep in mind that only first-page websites can rank for the Featured Snippet, hence the need to rank high for your relevant keywords. Next, you can use keyword research tools such as Ahrefs that will help you find keywords that have a Featured Snippet. Once you have the keywords, it’s time to create compelling copy that’s no longer than 60 words, but provides the insights relevant to the keyword. Lastly, optimize for various types of snippets in order to claim the top spot for every search. For years, user experience has been one of the most important elements of an SEO-friendly website, and the trend will move on into 2019 as well, albeit with much more weight and importance than ever before. This is especially true for highly competitive regions such as Australia, where UX and local search optimization are invaluable to long-term business success. Following the Australian example and the standards set by every successful Sydney advertising agency, the digital agency you work with needs to provide you with a complete digital strategy that encompasses UI and UX design, complete web development, and responsive web design that will appeal to the visitors, and thus Google’s algorithm. Remember, always adhere to the six principles of impeccable website design: clarity, transparency, simplicity, hierarchy, responsiveness, and creativity. In the online world, content is king, and it will remain on the throne throughout 2019 and beyond, which means you need to use the right content style and SEO techniques if you are to rank high, gain exposure and recognition, and become a prominent source of information in the industry. 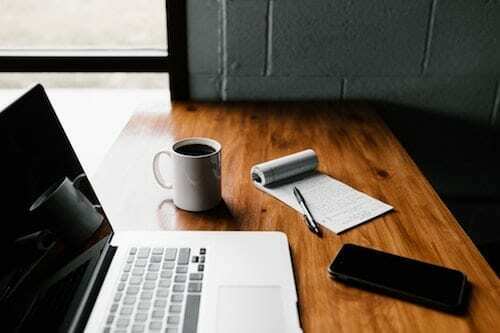 This means that you will need to tend to meticulous content and on-page optimization, as well as proper content dissemination via social media and guest posting in order to spread the word across the online world. Beyond keyword implementation, the hallmark of a winning piece of content is quality. Google favors content that tackles subjects on a deeper level, going in-depth on nuanced topics and providing the reader with as much relevant information as possible. This means that you will have to do your research, and write long pieces that will give the reader a solution to their problem. After reading your piece, they shouldn’t feel the need to go to another website – a key metric that will tell Google that you deserve the first spot in the SERP. Voice search is becoming increasingly relevant in the AI-driven, hands-free world. So much so that you should optimize your online presence for voice search as soon as possible in order to appeal to the rapidly-growing user pool. Given the fact that some 41% of adults perform a voice search every day, it’s important that your content is properly optimized. You can achieve this by ranking high in the search results, appearing in the Featured Snippets like we mentioned before, and have the question (and the answer) mentioned somewhere on the relevant content page. Keep in mind that the majority of voice searchers use questions, so Google will rank websites that have those questions and their answers clearly stated in their texts. Some trends come and go, but the ones we’ve listed here are not only going to stay, but become even more important for companies looking to improve their rankings and ensure long-term online success. Follow these tips, and you are bound to make 2019 your most successful year yet. Being active and adapting to trends is the key. Making your website modern and equipped with all the features and advancement would certainly give you an edge because it is the arena where no competition is found so anybody can harbor the fruit now be it through adding chatbots or a voice search to the website. Snippets are now getting old and competition is rising in that, now is the time to adapt to video marketing.